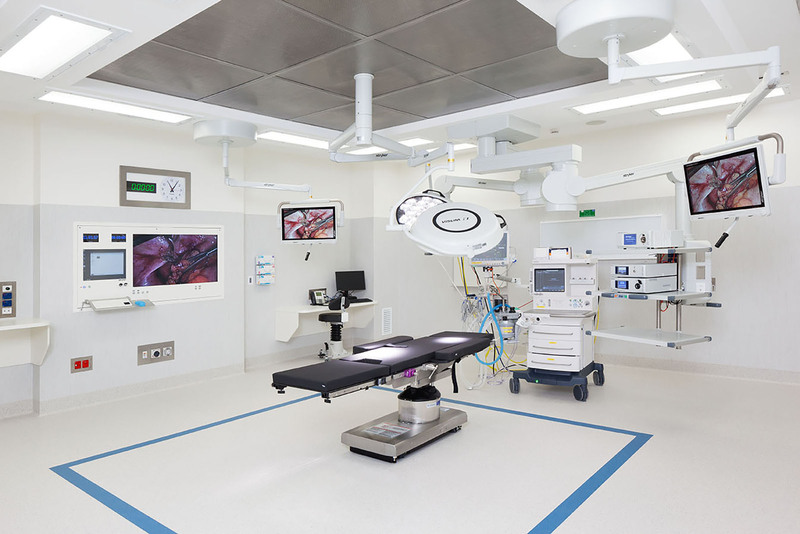 The new facilities provided within an operational hospital environment include a lower ground kitchen, 6 ground floor theatres, a first floor plant room, 30 bed wards to the second and third floors, an additional shell fourth floor for future ward expansion, a roof top plant room and a medical fitout. 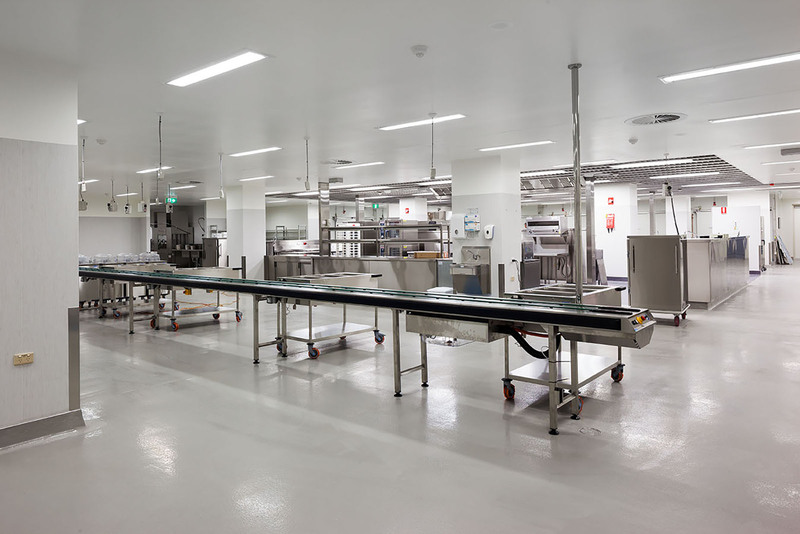 The maintenance of access to the existing kitchen facilities was critical to the successful project delivery and Cooper & Oxley worked closely with hospital management staff to communicate upcoming works, ensure scheduling conflicts were resolved, comply with dust and infection control measures and maintain public safety. 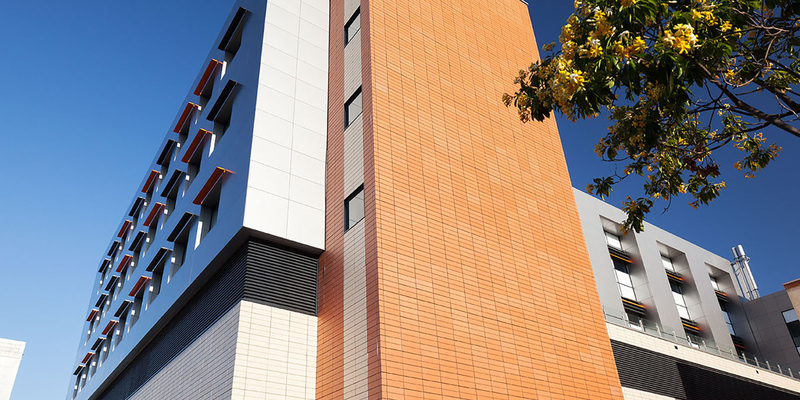 The project was awarded after a successful tender negotiation and provision of extensive Early Contractor Involvement (ECI) services in which we were able to provide approximately $2m in cost savings and alternative staging proposals.